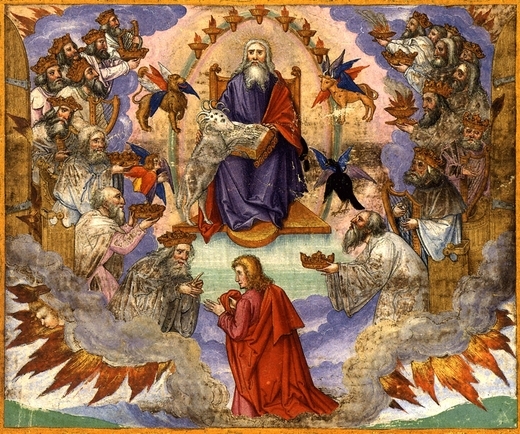 What is the central focus of the Book of Revelation? When we think of this book called the Revelation of Jesus Christ, what most likely comes to mind is end times schemes, anti-christ persecution, strange visions and ethereal prophecies. And while these topics are contained in Revelation, what is the center of this great and mysterious biblical book? What is the primarily focus and hope of Revelation? Horatius Bonar, a 19th century pastor and writer says that Jesus himself is the center and focus of the entire book. 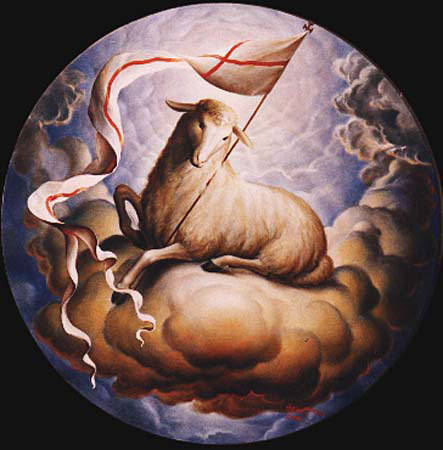 He says, “the ‘Lamb as it had been slain’ (Rev 5:6) [is] the theme”. “It is the Lamb who stands in the midst of the elders (Rev 5:6), and before whom they fall. 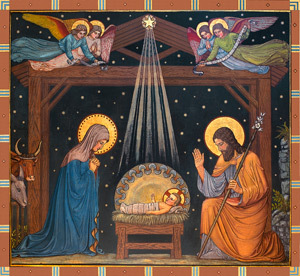 ‘Worthy is the Lamb’ is the theme of the celestial song. It is the Lamb who opens the seals (6:1). It is before the Lamb that the great multitude stand clothed in white (7:14). It is by the blood of the Lamb that the victory is won (12:11). The book of life belongs to the Lamb slain (13:8). It was the Lamb that stood on the glorious Mount Zion (14:1). It is the Lamb that the redeemed multitude are seen following (14:4); and that multitude is the first-fruits unto God and unto the Lamb (14:4). It is the song of the Lamb that is sung in heaven (15:3). It is the Lamb that wars and overcomes (17:14). It is to the marriage-super of the Lamb that we are called (19:7, 9). The church is the Lamb’s wife (21:9). On the foundations of the heavenly city are written the names of the twelve apostles of the Lamb (21:14). Of this city the Lord God Almighty and the Lamb are the temple (21:23). Of that city the Lamb is the light (21:23). 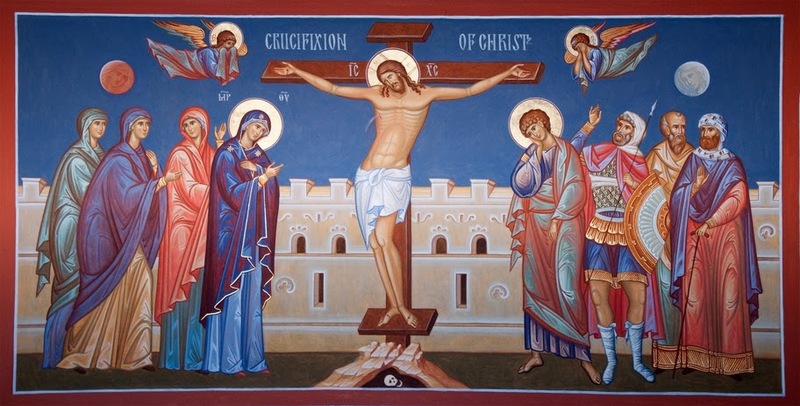 The book of the life of the Lamb, and the throne of the Lamb (21:27; 22:1, 3), sum up this wondrous list of honours and dignities belonging to the Lord Jesus as the crucified Son of God. …The Lamb is one of [Jesus’] special and eternal titles, and the name by which He is best known in heaven. As such, we obey and honour and worship Him, never being allowed to lose sight of the cross amid all the glories of the kingdom” (from The Everlasting Righteousness).